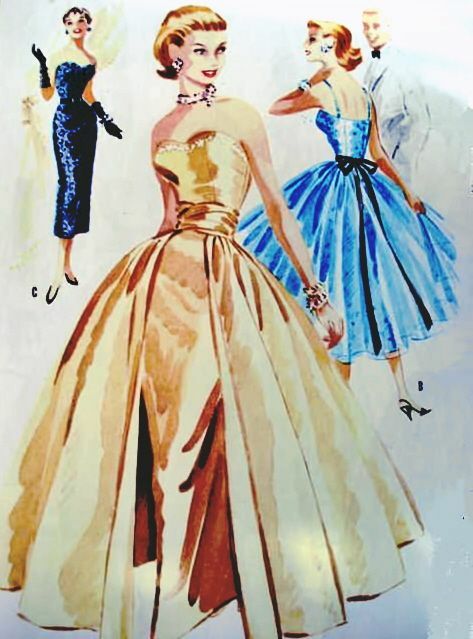 Beautiful Dress: Dress, Evening. House of Worth (French, 1858–1956). Designer: Attributed to Jean-Philippe Worth (French, 1856–1926). 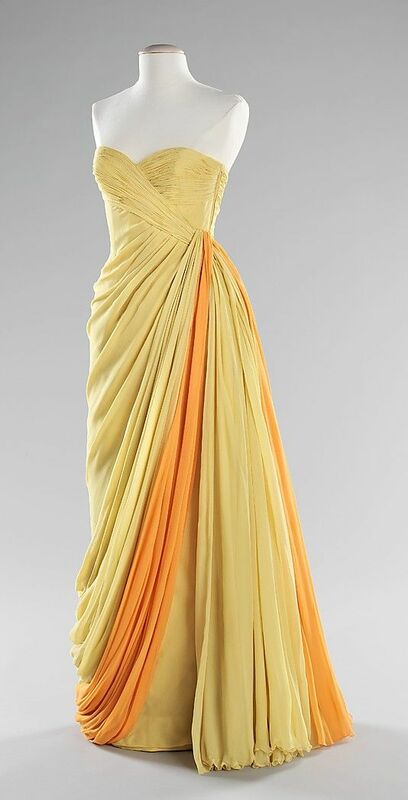 Dress, Evening. House of Worth (French, 1858–1956). 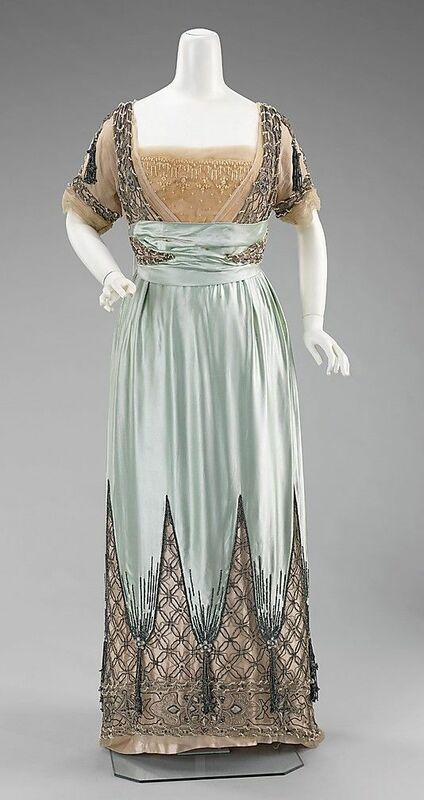 Designer: Attributed to Jean-Philippe Worth (French, 1856–1926).